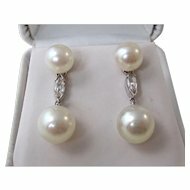 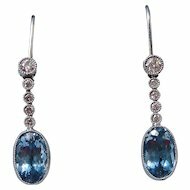 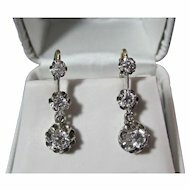 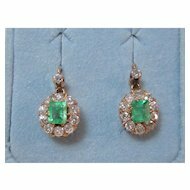 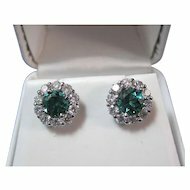 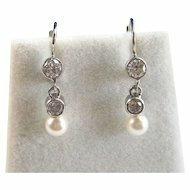 What exquisite natural diamond dangle earrings these are to make you sparkle on your wedding day! 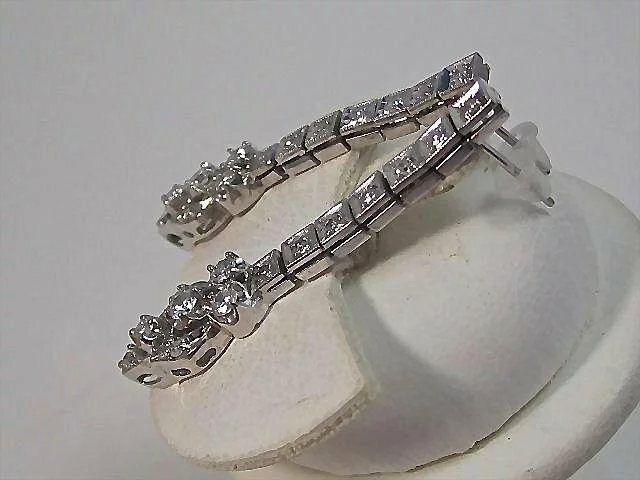 I love the setting, the bright near colorless diamonds, the sparkling VS clarity, set in luxurious platinum.......you will fall in love the moment you put them on. 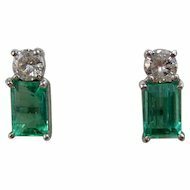 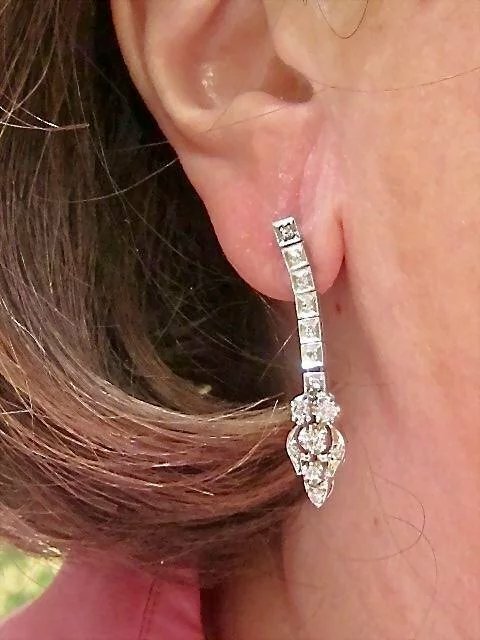 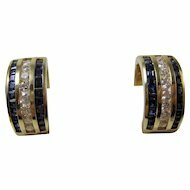 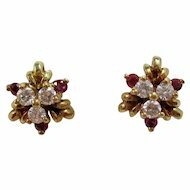 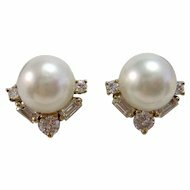 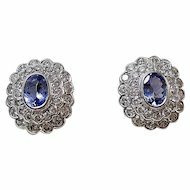 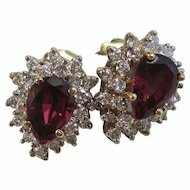 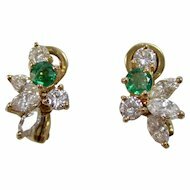 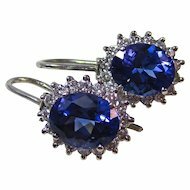 There is something very special about Art Deco earrings with their handmade workmanship, their fabulous detail, and these earrings are no exception. 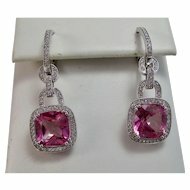 I hope you love them as much as I do! 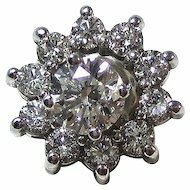 There are twenty-eight prong set & bead set round brilliant cut diamonds weighing approximately 1.25 carats, with near colorless G-H diamonds, with sparkling SI2 clarity. 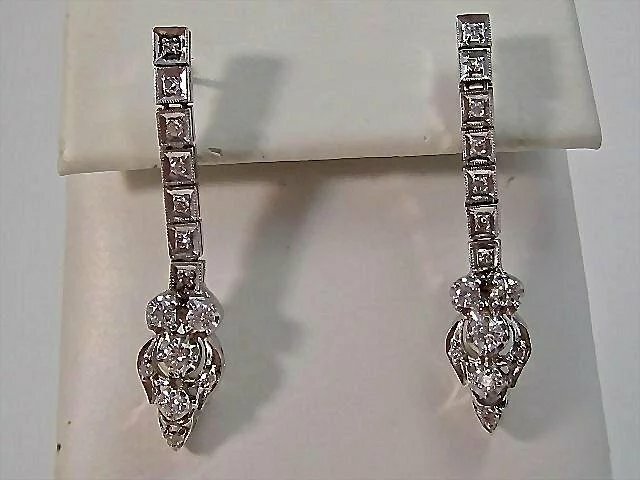 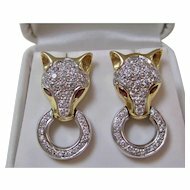 The earrings are set in pure platinum with mill grained trim, meaning they have 950/1000th of pure platinum. 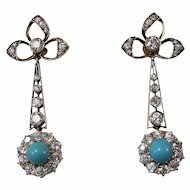 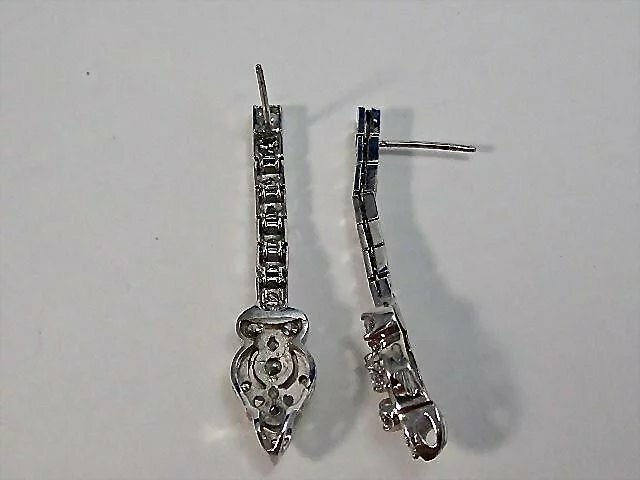 The earrings measure 1 1/2 inch from the top of the earring to the bottom and 5/16ths of an inch from east to west. 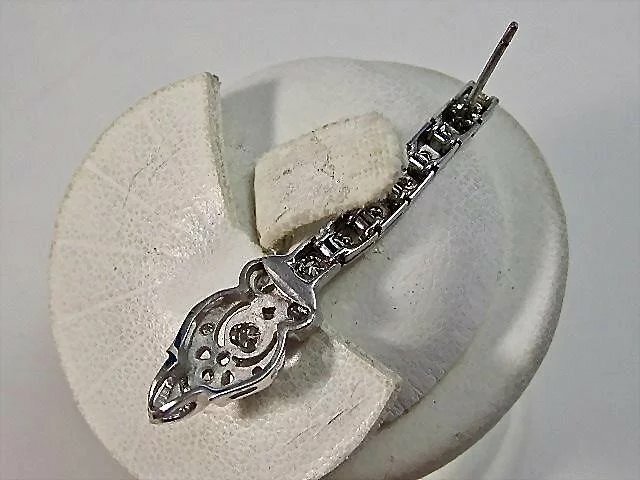 The total piece weighs 5.0 grams.